THE appointment of architects means that at long last the project to revamp the heart of South Oxhey has moved forward. 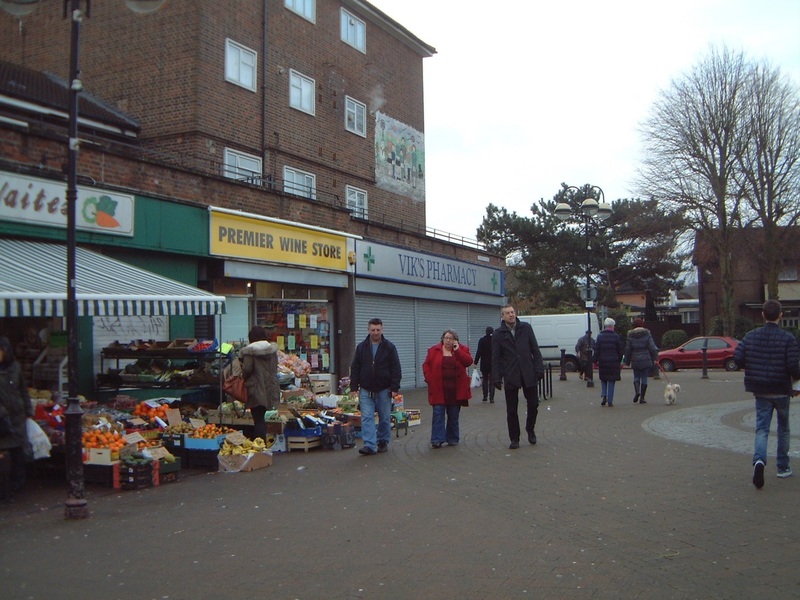 The South Oxhey Initiative which began in 2011 will see new homes and shopping facilities at the precinct and provide a boost to the whole estate, but is still not expected to be complete for a decade. London-based Levitt Bernstein have been appointed to draw up plans and Three Rivers council is aiming to submit an outline planning application by June this year, which, if approved, will be another stage towards the scheme starting. Last year plans hit a brick wall when the council’s chosen developer suddenly backed out of the scheme meaning a new one will need to be appointed. Given previous difficulties, the council has scaled back on the size of the project which will now cover a much smaller area than previously envisaged because of funding issues. It is looking now to develop what it calls a “core” site and examining closely the costs. The council has appointed a planning consultant, is looking to appoint engineers soon and also a development partner by the end of the year. The Conservatives are still trying to cut the number of affordable homes planned from the 45% target, but your Labour team has objected. 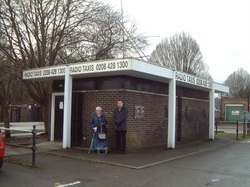 “We desperately need homes to rent, not executive apartments and properties that local people simply cannot afford,” said Blairhead Drive resident, Councillor Joan King. Once again the estate’s only Conservative councillor failed to turn up to the last meeting of the South Oxhey Initiative Steering Committee. The council advised there will be a series of consultations from March onwards so everyone can come along, see progress made and ask questions. 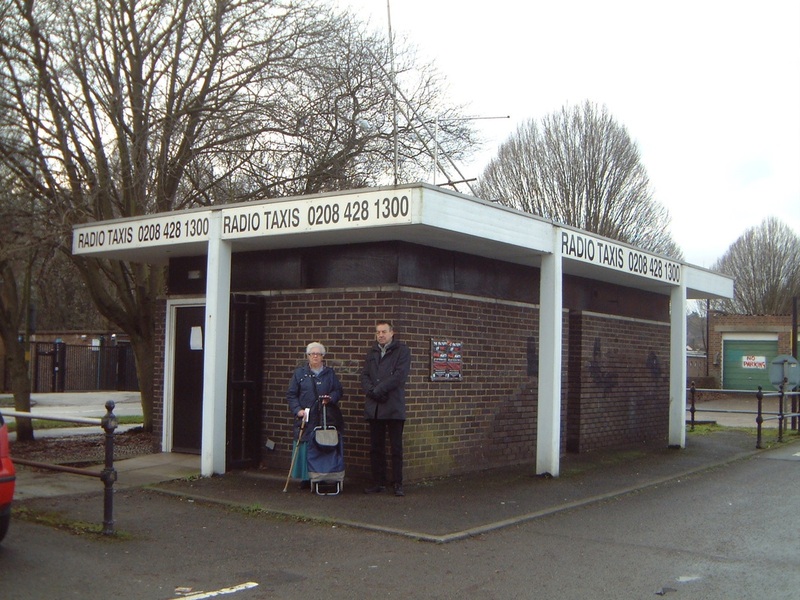 Parish Councillor Pam King of Muirfield Road, has requested that the taxi office be found somewhere to relocate to as it is a vital service. We will continue to keep you up to date as we always have done right from the start, all year round, every year.